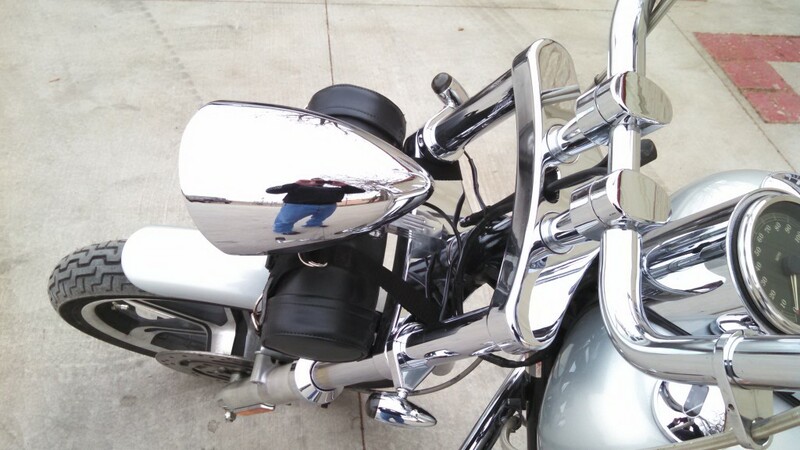 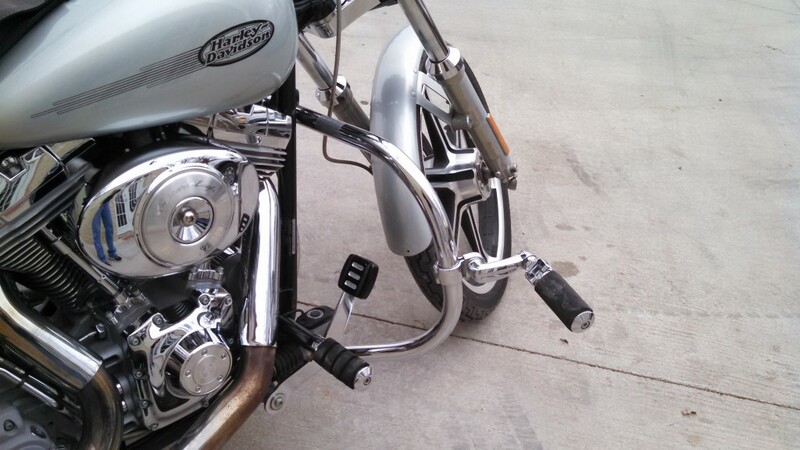 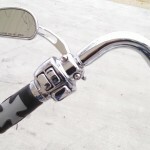 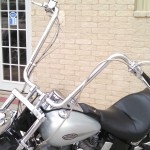 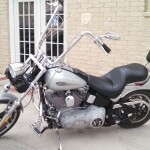 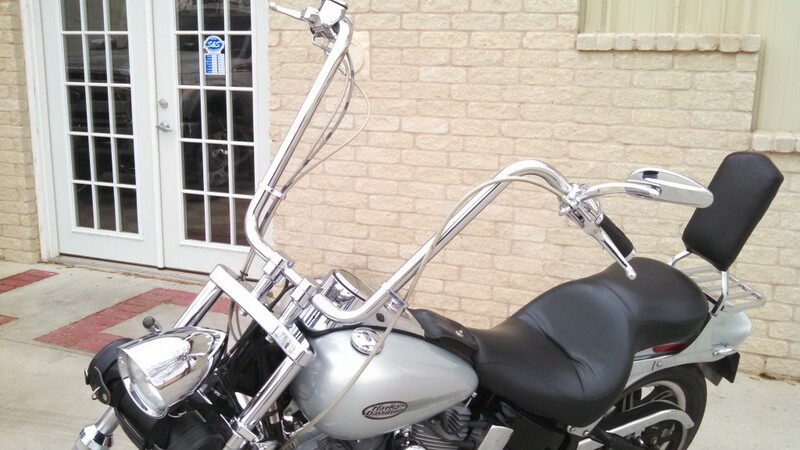 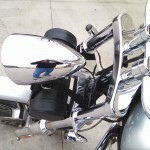 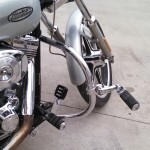 Check out this 2004 Softail for sale. 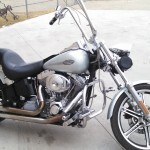 Engine has been threw the HD Rebuild Program. 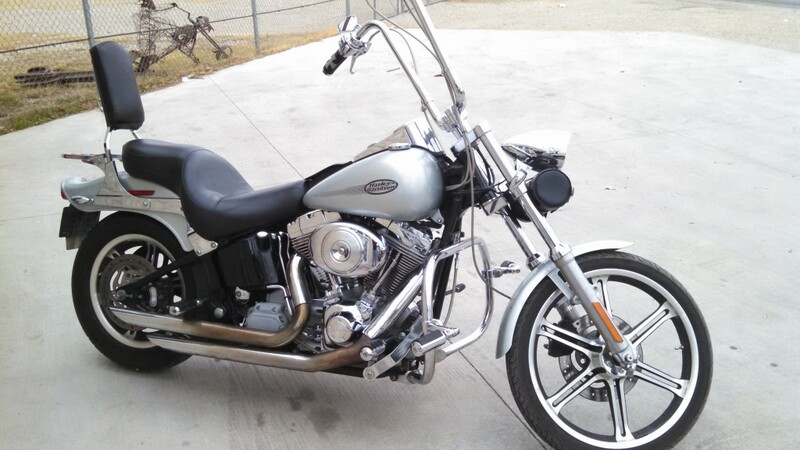 Has a 1550 Big Bore Kit, Upgraded oil pump and has 3,500 miles since rebuild. 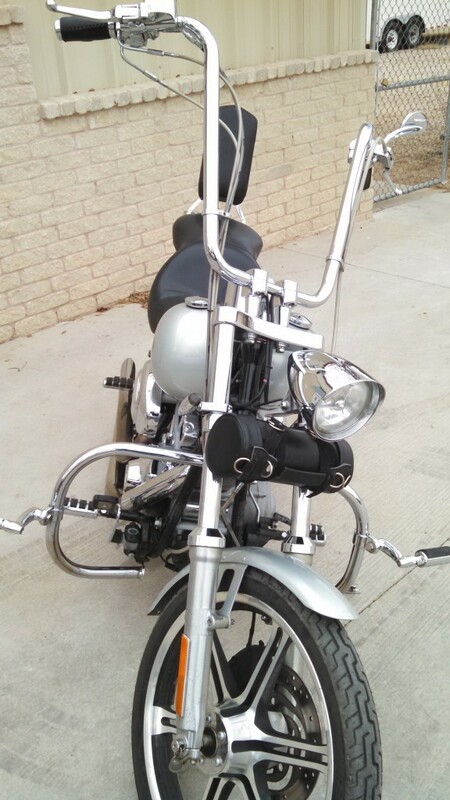 Also has 20″ apes w/ stainless steel braided lines, chrome controls, 5 degree raked tree w/ 2″ over tubes. 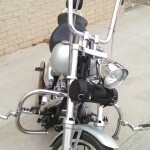 Mag wheels, new gas tank, new oil tank, crash Bar w/ highway pegs. 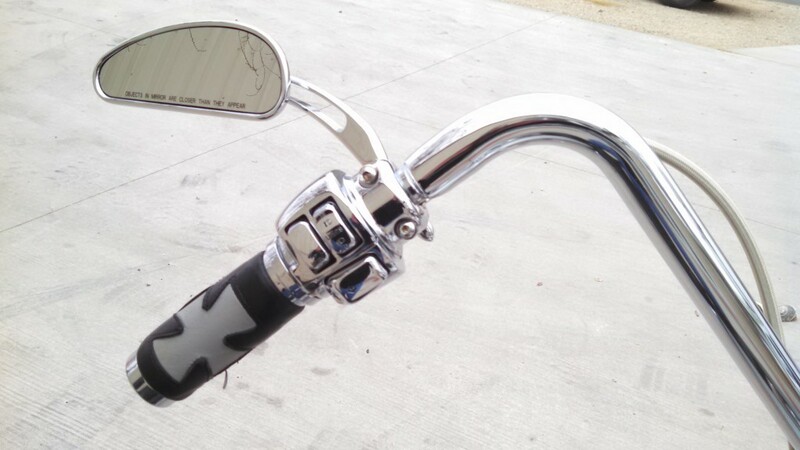 Also comes w/ leather saddlebags. 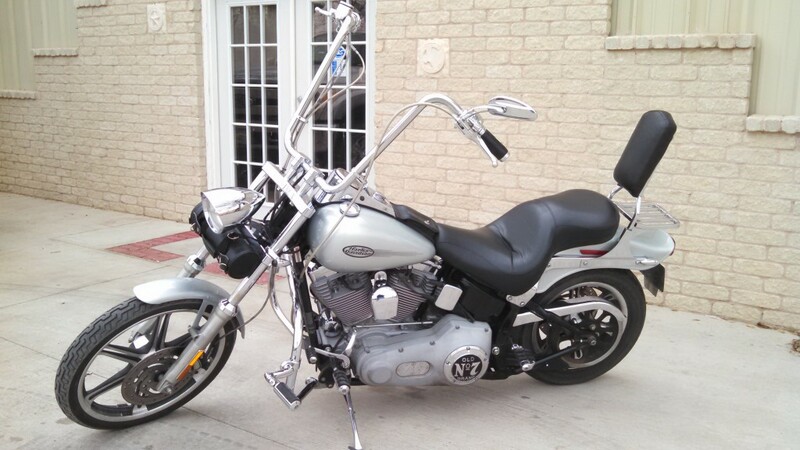 Asking $12,000 of best offer.